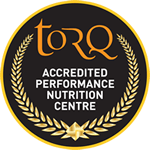 The nutrition you put into your body is of huge importance from a health and performance perspective and although we feel we have a fabulous product range designed to augment performance, there are simply some areas where alas even TORQ falls short. 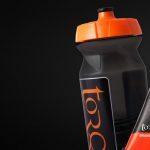 In this particular article we won’t be looking at the large macronutrients (carbohydrate and protein), which are so essential to sporting performance – an area where TORQ is essentially focussed. 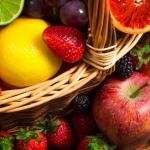 These nutrients will be covered in our separate Performance Nutrition and Fuelling & Hydration articles. 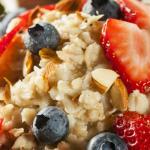 These larger functional nutrients aside, the constituents of a universally healthy balanced diet must never be ignored. For intestinal health and the delivery of vital micronutrients such as vitamins and minerals, you should always look to consume plenty of fibrous fresh fruit and vegetables. These foods ease the passage of all of your nutrients through the intestine, helping to keep it clean, healthy and functional. 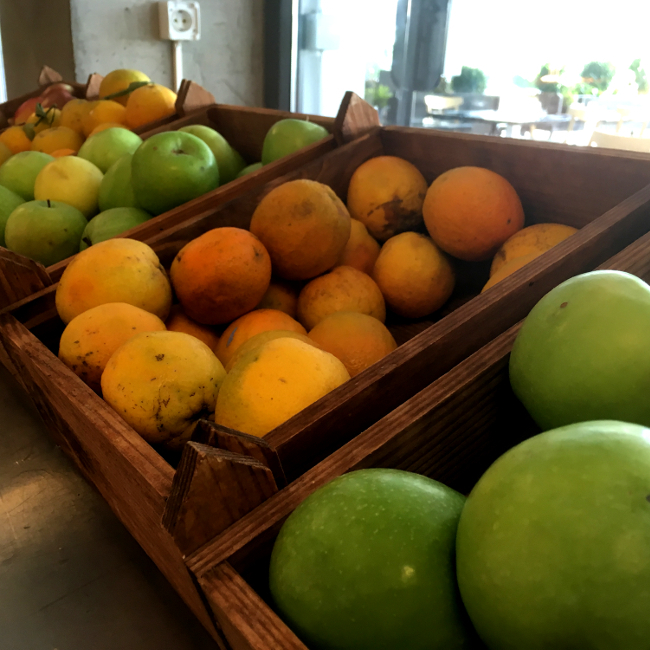 We won’t focus on any specific vitamins or minerals here, because you need them all and the beauty of ensuring that you consume fresh fruit and vegetables is that you will indeed get them all. 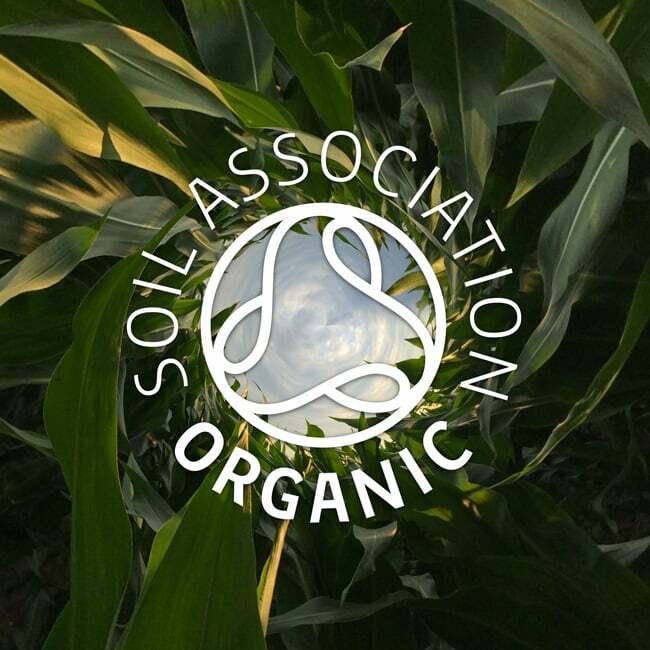 At TORQ, we love organic food, which is why a number of our products are Soil Association Certified Organic and we advise, where possible, to choose organic options. From a pure performance perspective, the difference between ‘natural’ and ‘organic’ foods is likely to be negligible, but from a long term health perspective there are probably going to be benefits to going down the organic route with more concentrated vitamin/mineral levels and less pollution from undesirable herbicides and pesticides.  It’s a personal choice of course and there’s a valid argument to say that ‘going organic’ makes no appreciable difference to health either – this is our opinion and perhaps time will tell. It would certainly be a valid approach to consume organic produce where practical – perhaps a halfway house? Most people would agree that natural foods trump artificial foods containing additives every time though and we hold firm in our convictions at TORQ that this is the case. Often artificial ingredients appear on food packaging as preservatives, colours, sweeteners, artificial flavours or other additives. In the rush to demonise sugar at the moment, artificial sweeteners are on the rise, which whilst they serve a useful purpose in reducing harmful calories in sedentary and overweight people, we question the long term effects for healthy physically active people who have physiologies perfectly adapted to deal with carbohydrate. 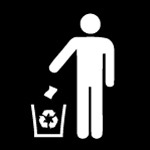 We don’t know for sure, but in our opinion, artificial sweeteners are considered by the government (lead by the World Health Organisation) as the lesser of two evils for the general population, but they don’t account for the physically active population for which carbohydrate consumption in balance with their energy needs isn’t an issue. We deal with the demonisation of sugar in more detail in our Performance Weight LossTM article, so please take the time to read it. If you have further interest in the factors that lead to diabetes and are causing the Type 2 Diabetes epidemic at the moment, take a look at the information tabs towards the bottom of our Diabetes Products page on this website. 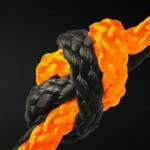 This is an area we are deeply involved with at TORQ and if you can’t find the answers on this website, please don’t hesitate in booking in for Fitness Consultancy or contacting us using the details at the end of this article. 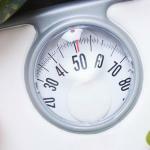 Fat isn’t a micronutrient, but let’s look at Omega 3 oils. These are components of fat typically found in oily fish, walnuts, chia seeds, flax seeds and the like. In the UK population, it is generally considered that our ratio of Omega 6 to Omega 3 oils is too high and that we should look for more sources of Omega 3 in our diets. Omega 6 fatty acids tend to be more widely accessible to the population and are not considered ‘good fats’. 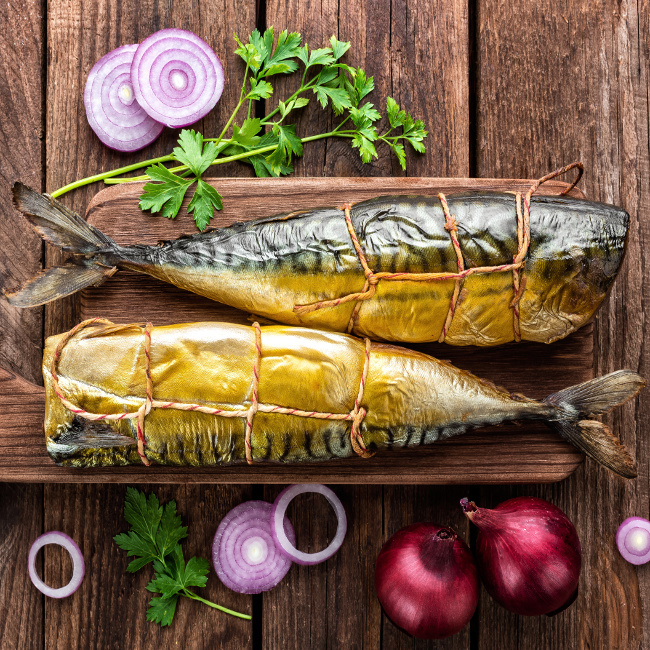 Whilst expert opinion has generally moved away from super low-fat diets, ensuring that you consume a variety of different fat sources whilst hunting down strong sources of Omega 3 seems like the right thing to do. However, fat is highly calorific, containing 9 calories per gram compared to carbohydrate and protein, which contain only 4 calories per gram and this does have implications for weight loss. 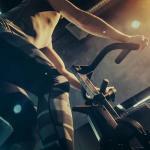 We do discuss this in further detail in our Performance Weight LossTM article. From a sporting performance perspective, the slow movement of fat through the intestine and its propensity to hamper carbohydrate absorption make the timing and volume of fat intake a significant consideration and we discuss this in more detail in our Performance Nutrition article.